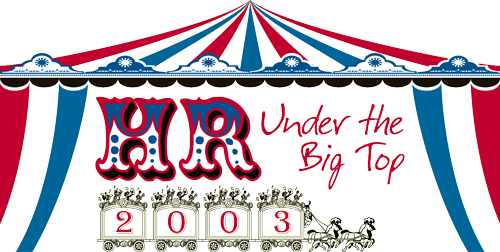 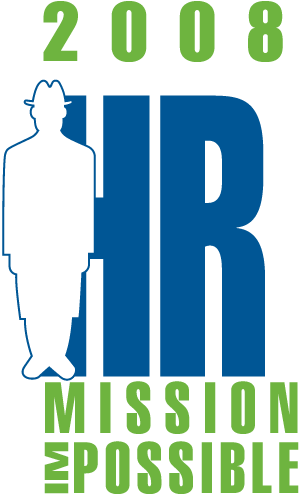 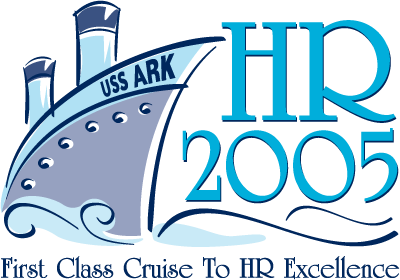 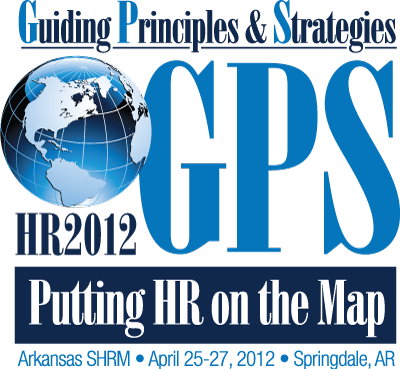 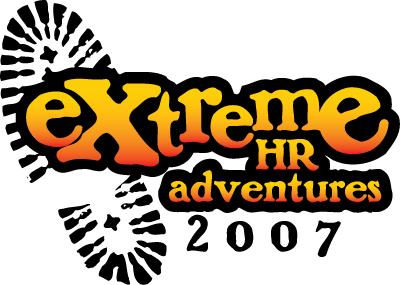 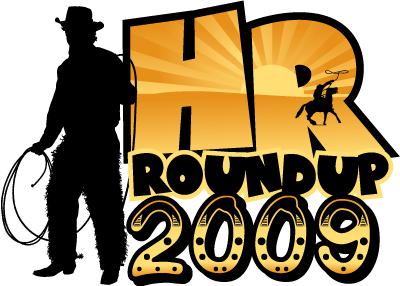 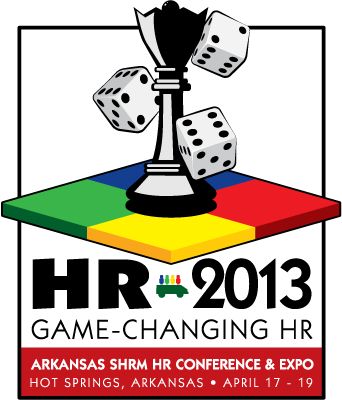 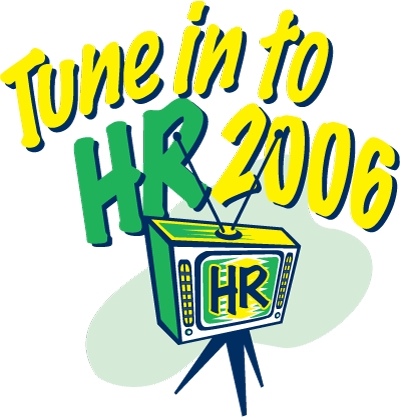 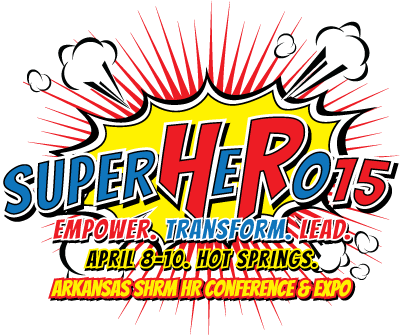 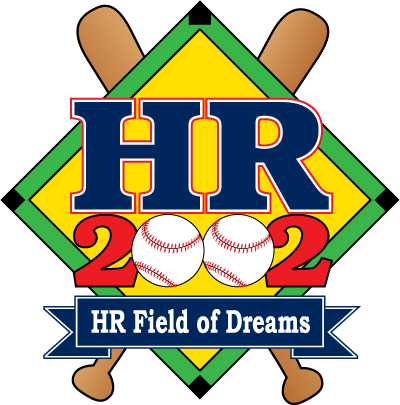 Conference History | Arkansas SHRM State Council, Inc.
2016 marks the 30th anniversary of the Arkansas State Human Resources Conference and Expo. 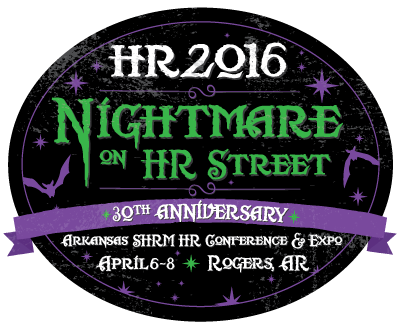 As we Escape the Nightmare this year, we celebrate our history. 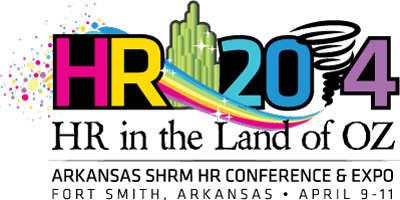 We would like to acknowledge our past conference themes, and the conference chairpersons who worked tirelessly to make all the 30 years of our conference a success!